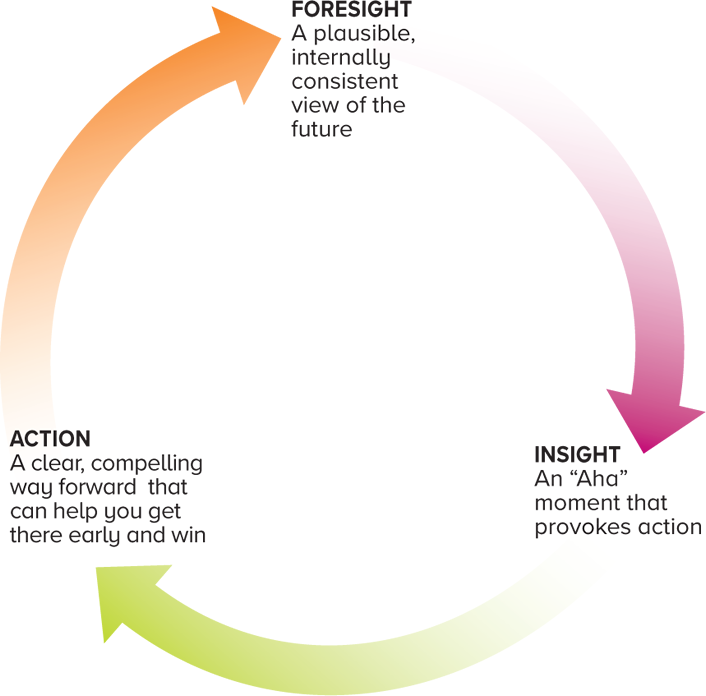 At its best, futures thinking is not about predicting the future; rather, it is about engaging people in thinking deeply about complex issues, imagining new possibilities, connecting signals into larger patterns, connecting the past with the present and the future, and making better choices today. Futures thinking skills are essential for everyone to learn in order to better navigate their own lives and to make better decisions in the face of so many transformations in our basic technologies and organizational structures. 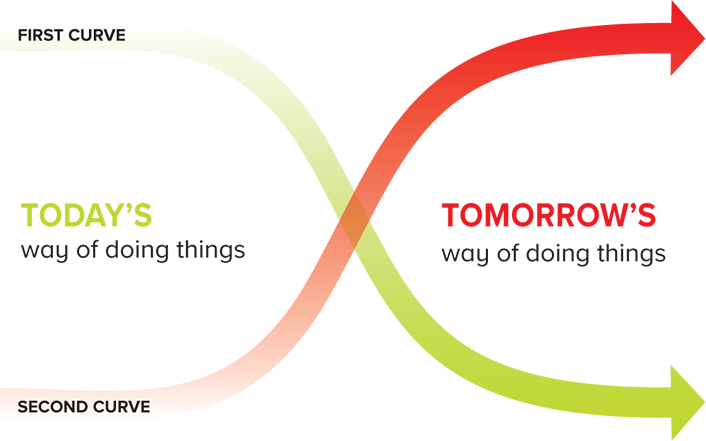 The more you practice futures thinking, the better you get.